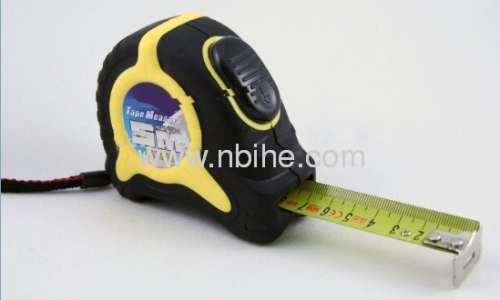 1.High impact ABS casing with rubber grip. 2.Comfortable hand grips for better grip and comfort. Auto lock professional measuring tape.Non-slip rubber grip with special texture.